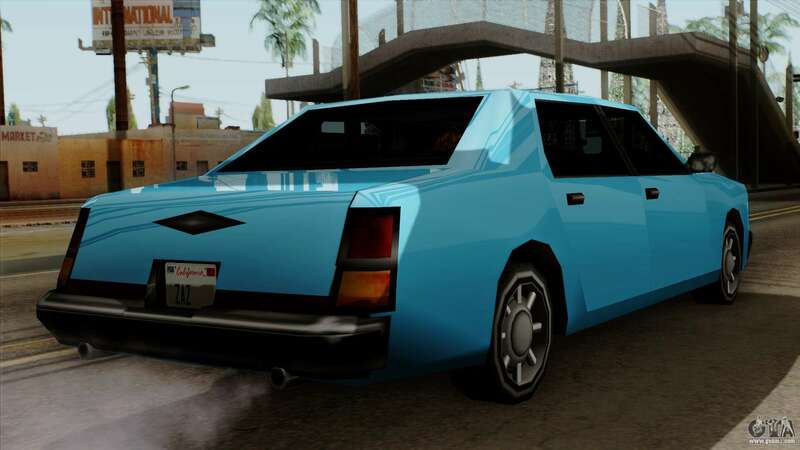 Washington v1 for GTA San Andreas. 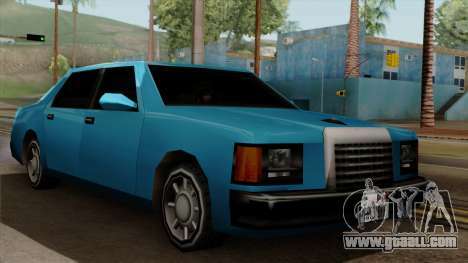 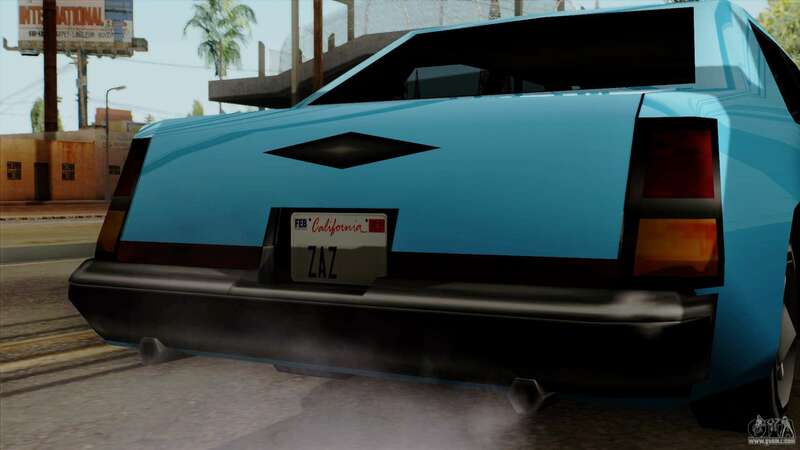 The first version of the model, Washington, converted from GTA Vice City. 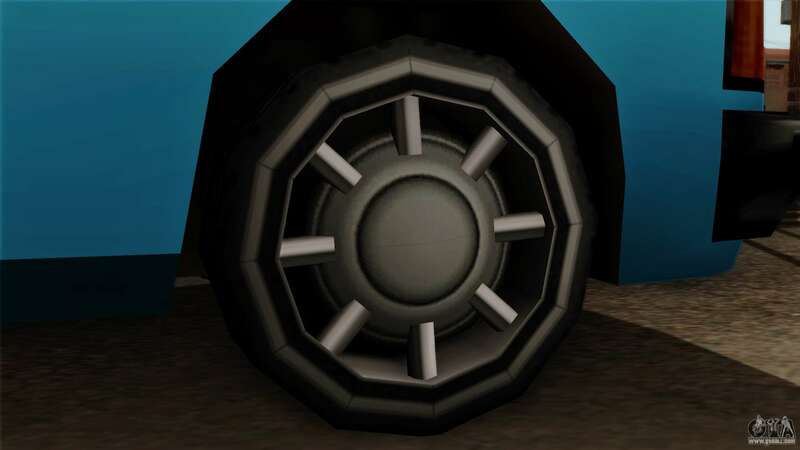 Remember the past and again take the path on the model from GTA Vice City! By default, the model replaces Washington, however, because of our proprietary autoinstaller mods for GTA San Andreas you can set the Washington model v1 to any other in the game! Free download the mod at the link below.